On Monday 16th January 2017, Exchange Utility received the exciting news that we have been shortlisted for the sensational Greater Manchester Business Awards. The competition was fierce between all applying to be recognised by the scheme, however, Exchange Utility managed to make one of four finalist positions for Business of the Year (organisations over 50 employees) and one of two finalist positions for the Customer Service Excellence Award. The next stage of the Greater Manchester Business Awards process includes making a video entry encompassing why we believe we should win this award – a slightly alternative second stage to what we’re used to, but we’re incredibly elated to have been rewarded with this opportunity! The Greater Manchester Business Awards judging panel is comprised of 10 independent members – they will be deciding the winners ahead of the ceremony during April 2017, when all entry videos have been received. 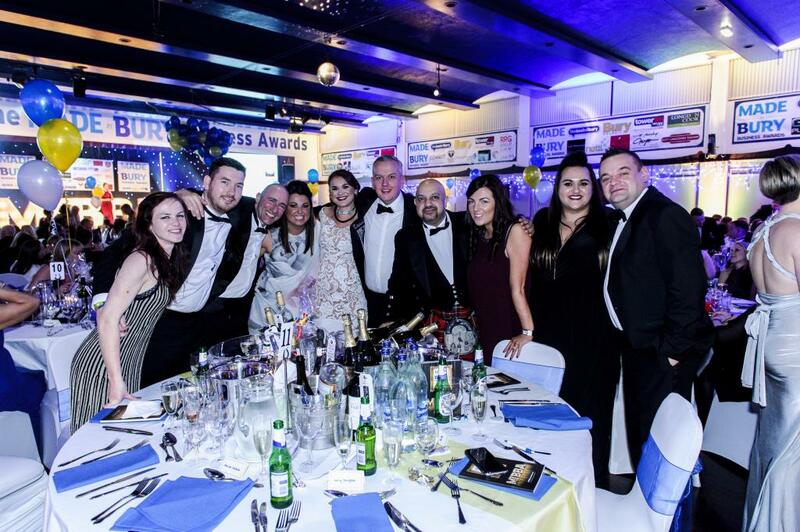 What will await Exchange Utility at the Greater Manchester Business Awards? The event is set to take place on Friday 19th May at the historic Radisson Blu Edwardian Hotel, Manchester. 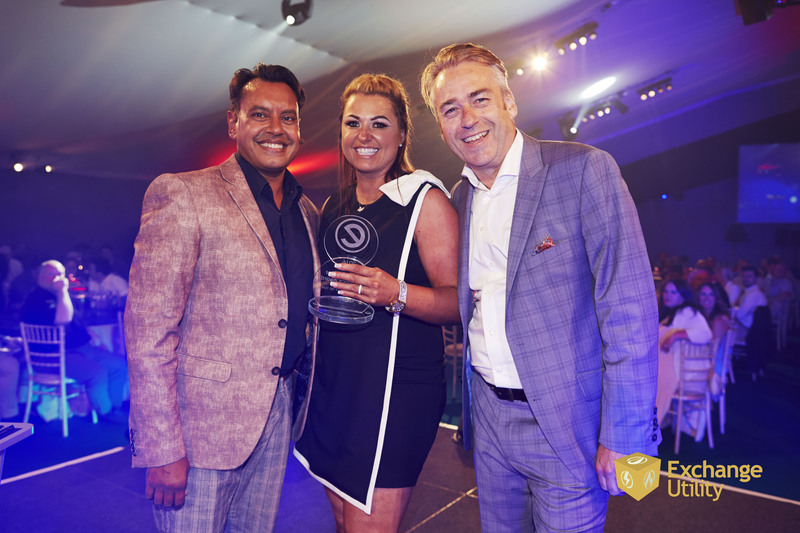 The night itself is set to be a lavish affair that includes a drinks reception, 3 course Gala Dinner, entertainment throughout the evening and, of course, the award results! We can’t wait to be part of it! “Starting the year with TWO Greater Manchester Business Awards Shortlistings is fantastic news for Exchange Utility and everyone within it. We’re off to a great start in 2017 and we’ve got some big plans in the pipeline!